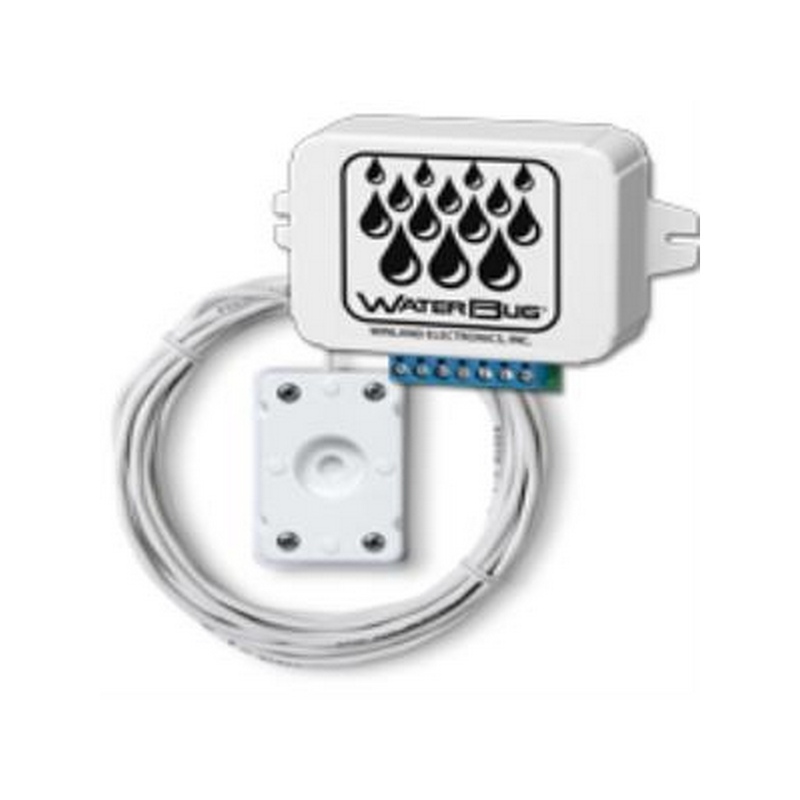 Winland offers three WaterBug® models for dependable water detection. 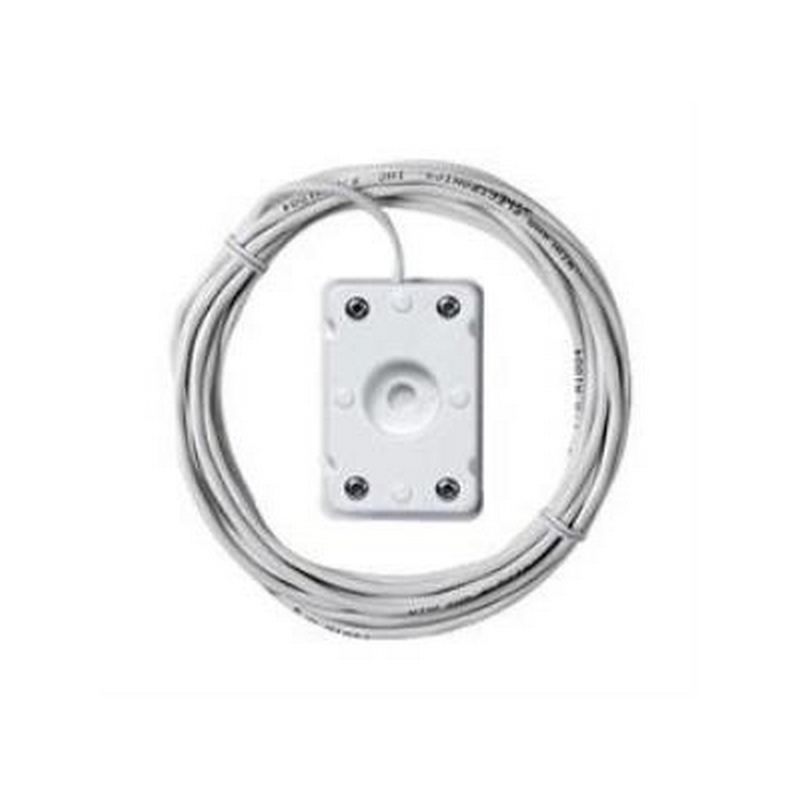 Ideal for basement sump pumps, drain and storage areas, computer rooms, document storage areas, warehouses and sprinkler systems. WaterBug® sensors activate when a conductive bridge is formed between two contacts. 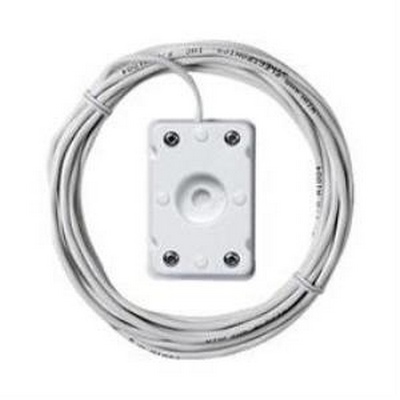 Use in conjunction with alarm panel, bell, wireless transmitter, etc. 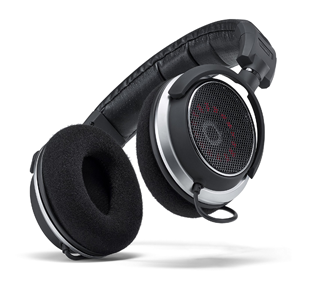 Connect as many as 6 sensor probes up to 100' (30.48 m) away from the console for wide area protection. WaterBug sensors work by forming a conductive bridge between two electrical contacts. Ideal for basement sump pumps, drain areas, computer rooms, document storage areas, warehouses and sprinkler systems. 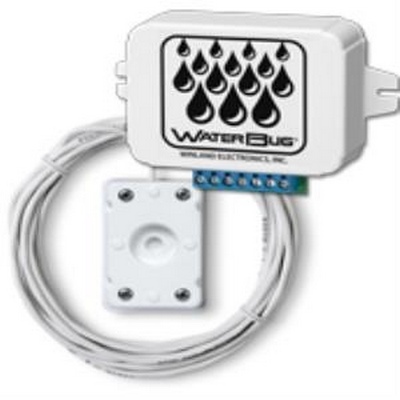 Connect up to 8 supervised, or 16 unsupervised WaterBug sensors. Eight LEDs indicate which zone is in alarm condition.